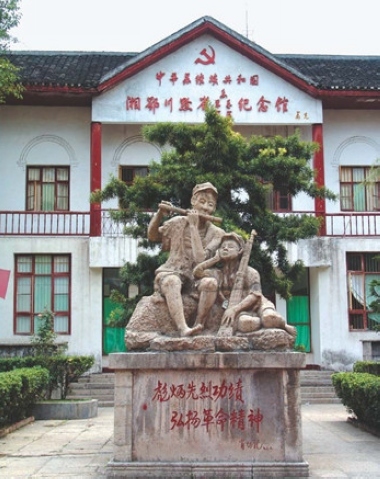 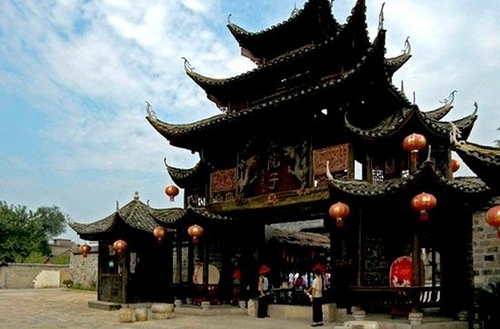 With an area of over 5 hectares,ZJJ Tujia Folk Custom Park is a large-scale cultural tourist attraction, which is mainly bulit to demonstrate Tujia people’s folk custom in various aspects such as Architecture, Food, Agriculture, Military art etc. 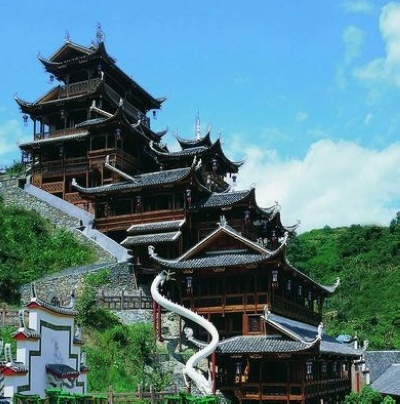 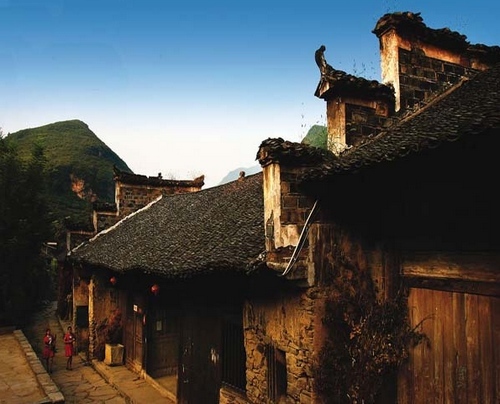 Most of the buildings in Zhangjiajie Tujia Folk Custom Park are constructed with wood and stone with the characteristics of carved girder and painted columns, upturned eaves, especially the exquisite workmanship and ingenious construction are greatly acclaimed by the tourists. 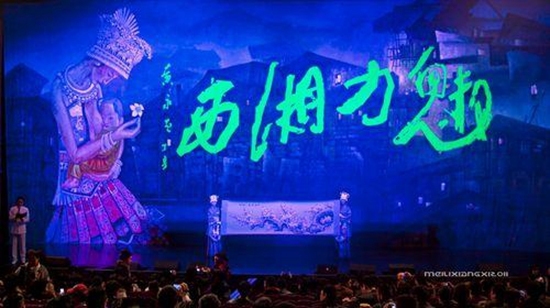 What’s more, Tourists express much admiration on the programs held in the park of its splendid culture and magnificent folk custom, In April, 2001, former premier Zhu Rongji visited the park and gave his lavish comments on it. 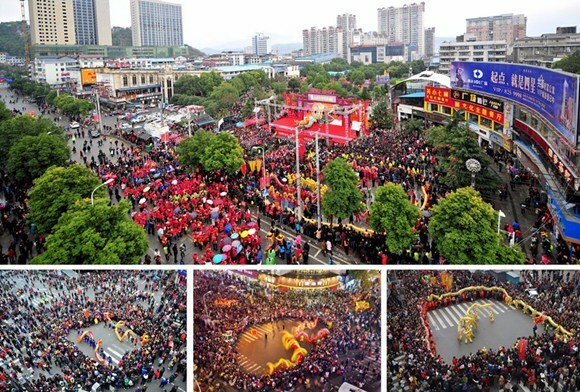 In September, 2002, The park successfully held a large-scale Maogusi Dance Party, and 1,000 dancers participated. 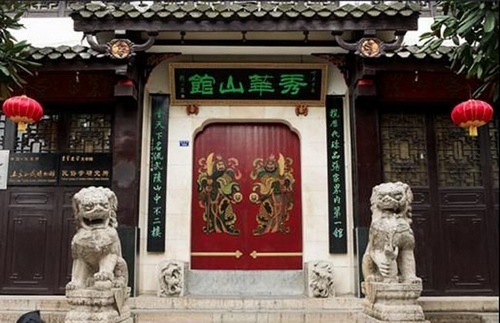 This activity and the Nine-layer Diaojiaolou Building were listed in the Record of World Genis. 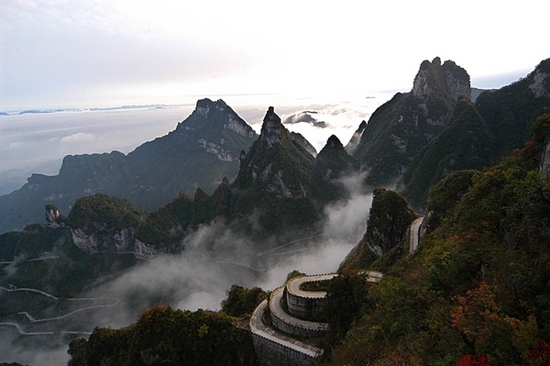 The park was rated as one of the 4A National Tourist Attraction in China in January, 2004. 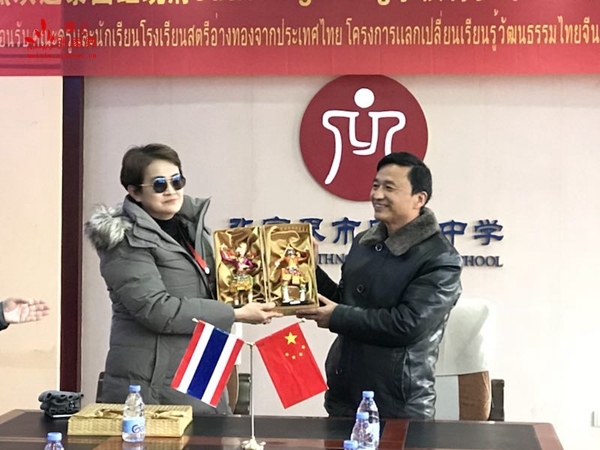 On December 10th, a group of 15 teachers and students from Shadi Antong Middle School in Ang Thong, Thailand，visited Zhangjiajie City National Middle School. 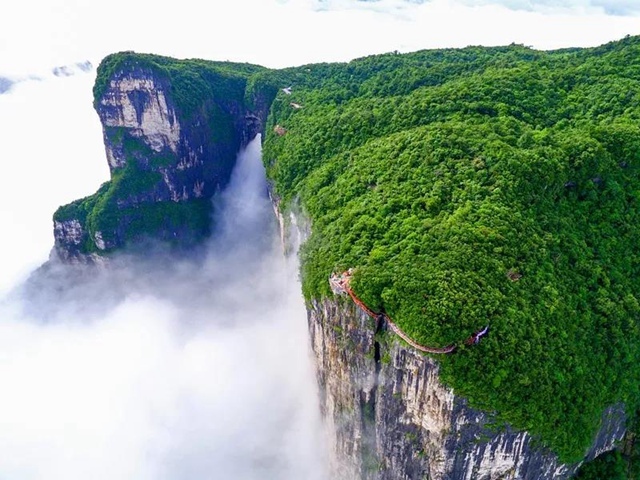 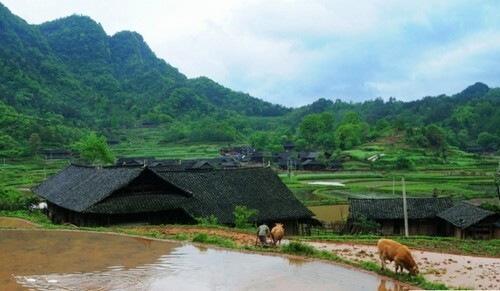 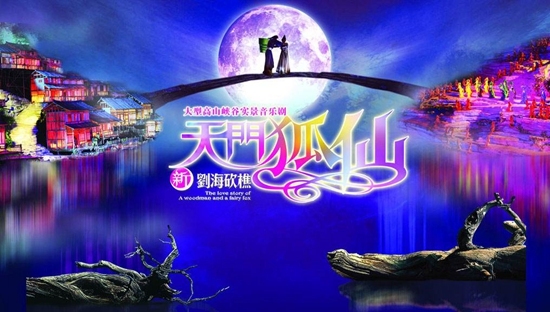 Do you know about Zhangjiajie cultural heritage?